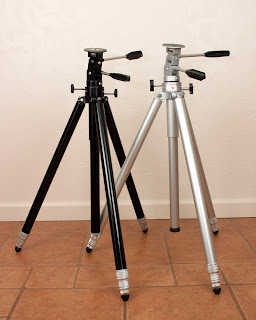 Keep up the good work Gary. 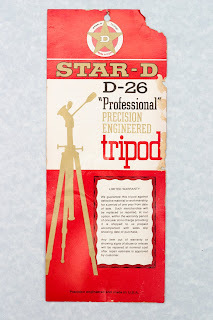 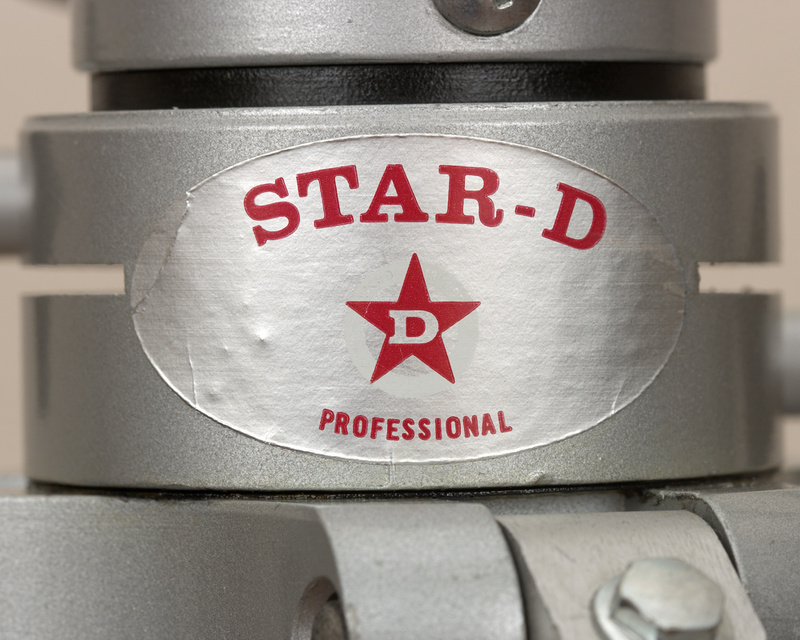 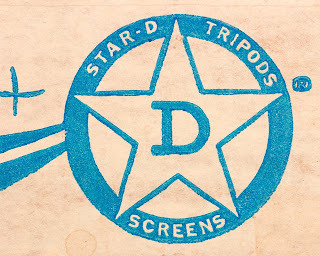 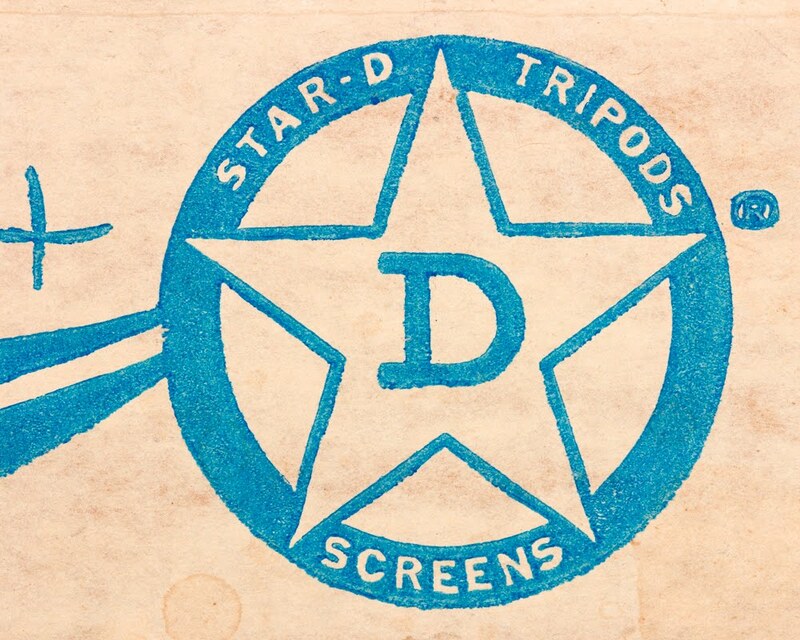 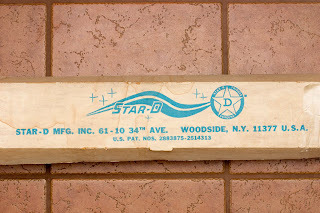 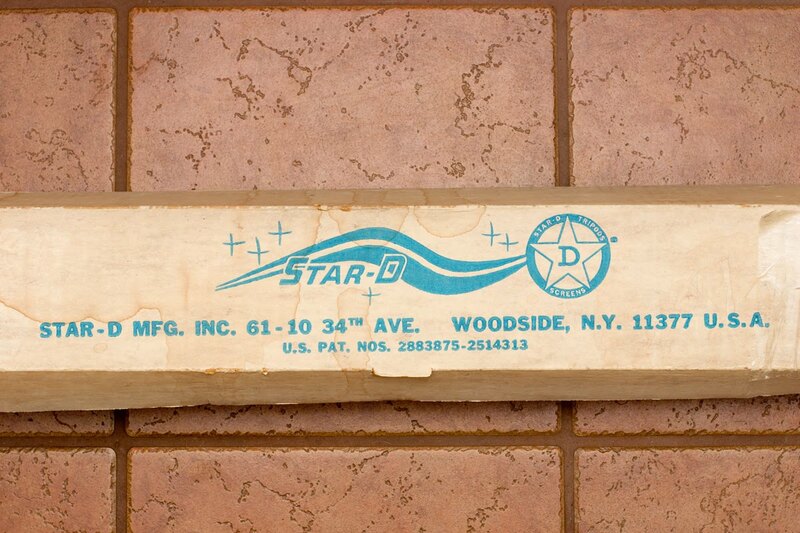 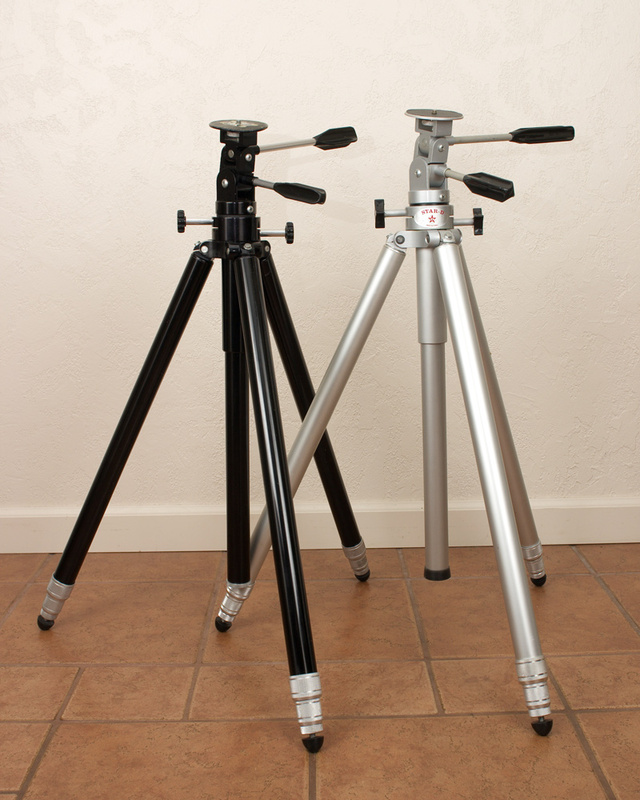 Partly due to this blog, I've become a real fan of the Star D Professional tripods. 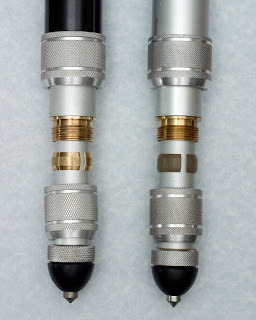 I like them as much as the E Leitz Tiltall I had in the early 90s, and like today's prices even better compared to Tiltalls.